Wioletta Greg is a Polish writer. She was born in a small village in 1974 in the Jurassic Highland of Poland. In 2006, she left Poland and moved to the UK. 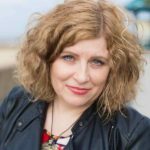 Between 1998–2012 she published six poetry volumes, as well as a novel, Swallowing Mercury, which spans her childhood and her experience of growing up in Communist Poland. Her short stories and poems have been published in Asymptote, the Guardian, Litro Magazine, Poetry Wales, Wasafiri and The White Review. Her works have been translated into English, Catalan, French, Spanish and Welsh. Molly Parent grew up in Massachusetts and Santa Monica. 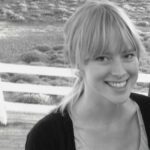 She is programs and communications manager at 826 Valencia, the nonprofit writing center co-founded by Dave Eggers, and co-owner of Point Reyes Books in Point Reyes Station, California. Polish author Wioletta Greg discusses her new novel from Transit Books, Swallowing Mercury, with Molly Parent. 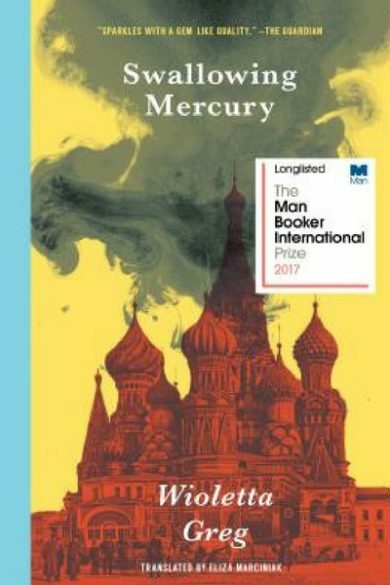 Longlisted for The Man Booker International Prize, Swallowing Mercury looks back on youth in a close-knit, agricultural community in 1980s Poland through the eyes of Wiola. Her memories are precise, intense, distinctive, sensual: a playfulness and whimsy rise up in the gossip of the village women, rumored visits from the Pope, and the locked room in the dressmaker’s house, while political unrest and predatory men cast shadows across this bright portrait. In prose that sparkles with a poet’s touch, Wioletta Greg’s debut animates the strange wonders of growing up. 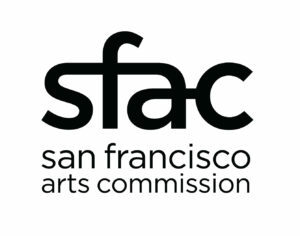 This event is supported in part by grants from the San Francisco Arts Commission and San Francisco Grants for the Arts.